I have worked with Domestic Engineering/Varina Co. for many years. They are thorough and do a beautiful job. They even do extra tasks when needed friendly, competent and compassionate. Deb and company clean for me twice a month. It's one of the best decisions I've ever made. This is a professionally run company that does top-notch work and really cares about their customers. I'm so glad to be one of those customers.  I have received many years of cleaning service from Domestic Engineering. They have always been very professional yet very easy to speak with in specifying my cleaning needs. And the cleaning service that I received has always been top-notch. It has been so nice to come home after a long day at work to find my home so well cleaned. They not only provide great service but are trustworthy and I have no qualms about letting them clean while I am away from the home. And I want to point out that they are willing to be flexible in the cleaning schedule to accommodate me if I am planning a gathering of some sort and need my house cleaned. 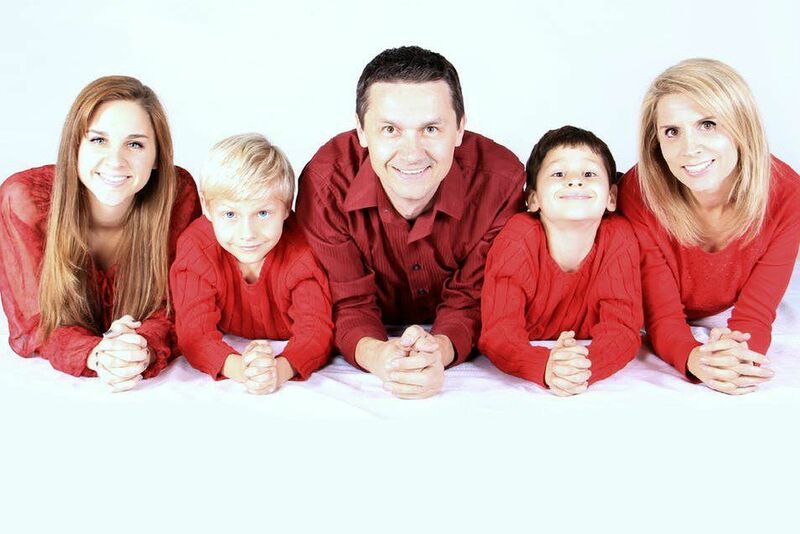 I would highly recommend this great company to anyone who desires an excellent cleaning company with wonderful people to work with who provide the highest quality of cleaning.